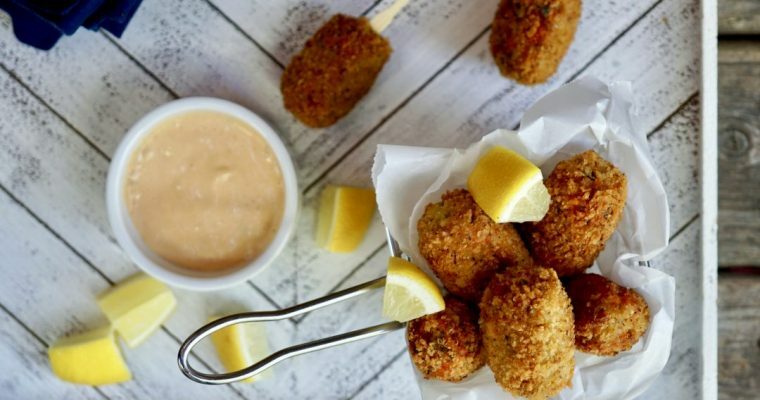 My older son believes that he could live on mozzarella sticks—they are his guilty pleasure. When I was his age, I loved them as well. For lunch, my friends and I would often head to Mama’s Pizza on Broadway on the Upper West Side, right around the corner from our school. We would munch on mozzarella sticks, catching up on the latest gossip while trying (unsuccessfully) to get the attention of the Baldwin brothers who also hung out there. Lets just say it was the mozzarella sticks that did not disappoint in this story. My son has been begging me to make homemade ones for years. According to my son, these were worth the wait. My recipe for mozzarella sticks is not difficult nor does it require many ingredients. But these are fried (baked would not cut it) and they are not health food. But as the saying goes, all things in moderation. 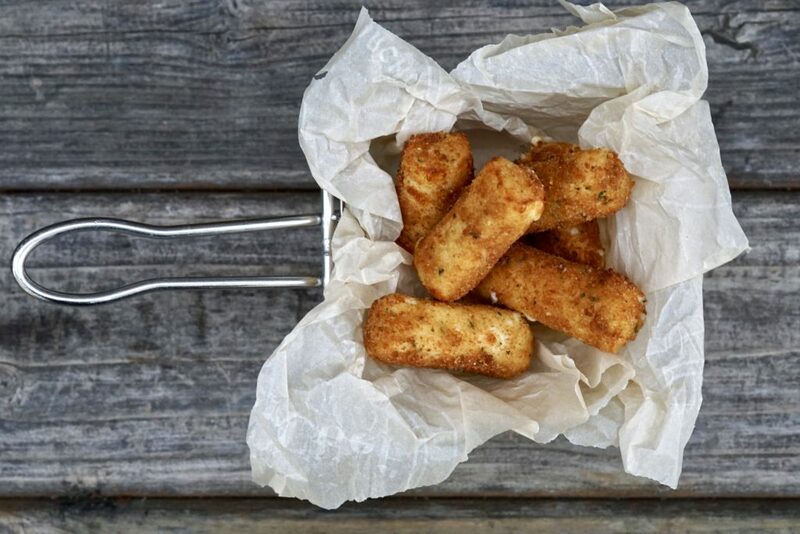 Until recently, I had not thought of the origin of these tasty fried cheese sticks, but there is some history there. Apparently, mozzarella sticks are not Italian at all. 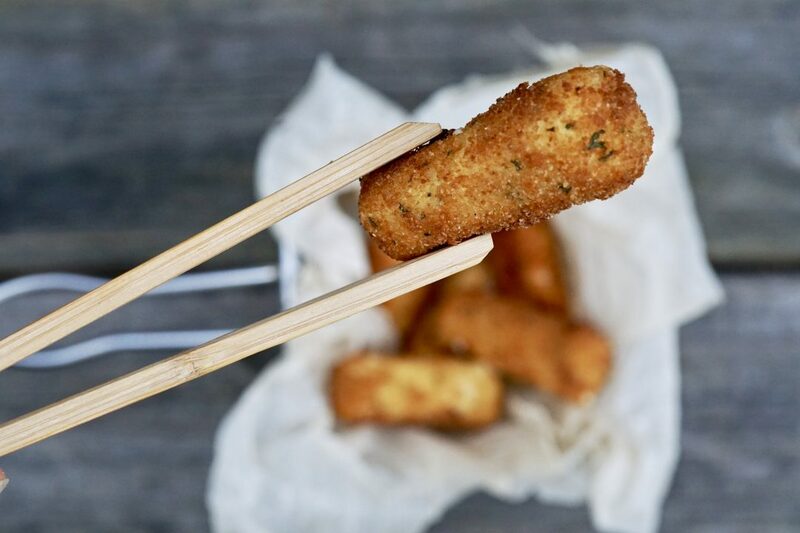 Mozzarella sticks date all the way back to the late 1300’s in Medieval France where the first recipe for “fried cheese” appeared in Le Menagier de Paris. In the mid-1970’s, string cheese was invented by a Wisconsin cheesemaker named Frank Baker, who had long dreamed of a snack-size piece of mozzarella. Their ultimate popularity is really due to well-known fast food chains such as T.G.I. Fridays and Applebees who brought a plethora of fried appetizers to consumers, including much-loved fried cheese sticks. 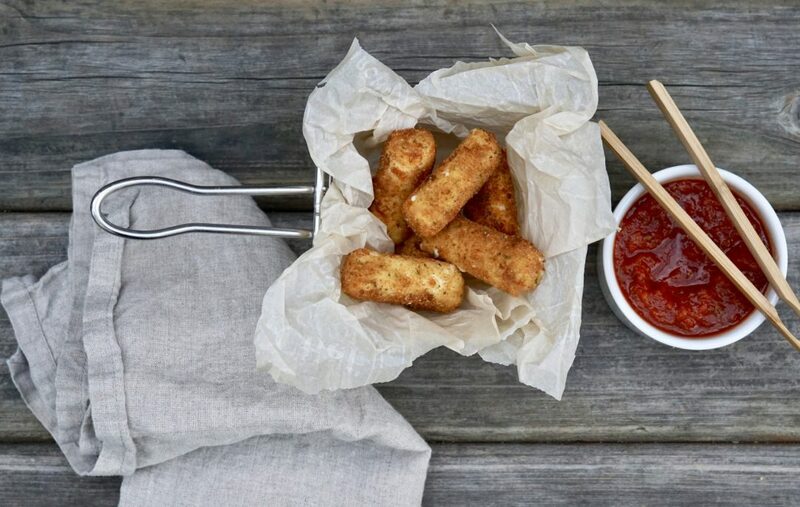 I serve these mozzarella sticks with a side of marinara sauce, just like I used to have them. For the sauce, I actually use my simple tomato sauce recipe with just a dash of dried Italian seasoning mixed it. 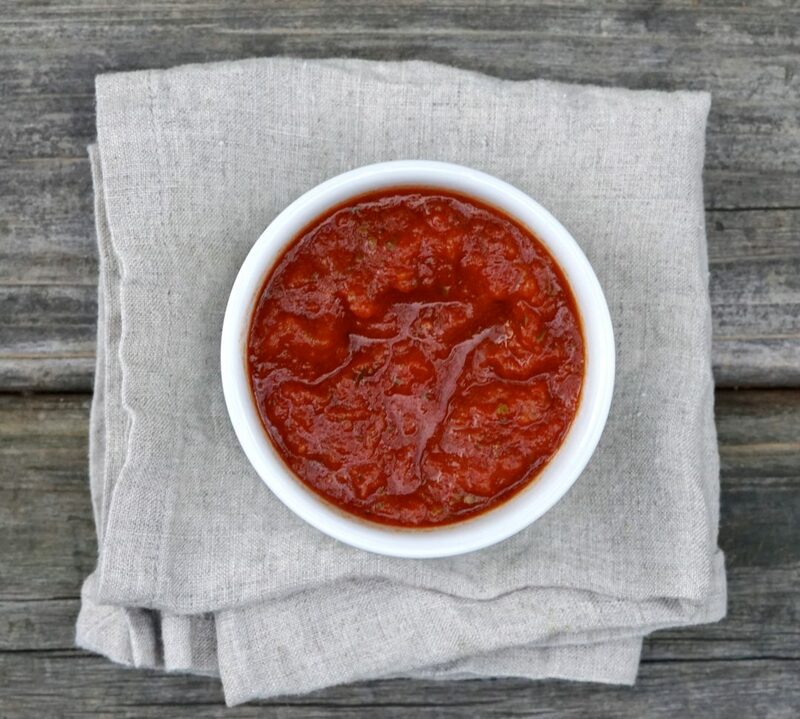 If you are looking for a more traditional zest marinara sauce, check out this link. 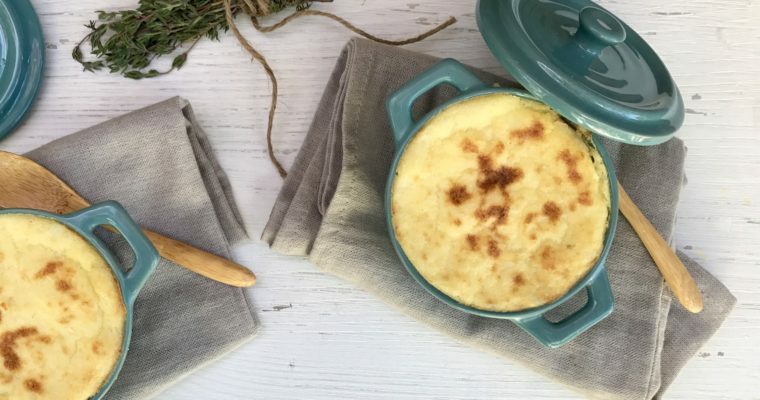 You could make this recipe a fancy one if you desire: prepare your own breadcrumbs, making the seasoning mix yourself. But the goal here was to recreate the classic and not to over think it. And this beats the heck out of the frozen supermarket offerings. Step 2 Place the flour, egg milk mixture and breadcrumbs in 3 small shallow bowls. Step 3 Working with a couple of pieces of string cheese at a time, dredge in the flour (shaking off any excess), followed by the egg mixture, followed by the bread crumbs making sure to coat completely each time. Place the breaded mozzarella sticks on the prepared backing sheet and repeat with the remaining cheese sticks. Step 4 Once all of the cheese sticks have been coated, place in the freezer for two hours. Step 5 To serve, line a plate with paper towels and set aside. Step 6 Place a good amount of oil in a medium saucepan over medium-high heat. When hot, add a few frozen cheese mozzarella sticks and cook, rotating them gently to cook evenly, about 1-2 minutes, removing before any cheese begins to ooze out. Using a slotted spoon, carefully remove the mozzarella stick from the oil and place on the prepared plate to drain. Repeat with the remaining mozzarella sticks. Step 7 Serve hot with warm tomato sauce.